Some overlooked, easy to find superfoods scientifically proven to help you live longer, sleep better and make your armpits smell like maple syrup from the author of How Not To Die. We've seen so many superfood crazes and fad diets come and go over the years that it's hard to keep track of what we should and shouldn't be eating. Thankfully physician, bestselling author and founder of nutritionfacts.org, Michael Greger has studied the very latest scientific research and produced How Not to Die, a practical guide full of effective nutritional advice to help you make valuable decisions about your diet in order to live a longer, healthier life. Here's just a few of the often overlooked, easy to find foods that Greger recommends to help you sleep better, improve your strength and live longer. The best news is that you're more than likely to have a few of them in your cupboards already and they’re not all green! Although these are not the most well known nuts, Brazil nuts should be on your grocery list, especially if you suffer from high cholesterol. Eating as few as four Brazil nuts a month can lower your LDL (the ‘bad’ cholesterol you don’t want in your body) for 30 days. While you’re at it, grab some walnuts too. Walnuts have the highest amount of antioxidants of any nuts (antioxidants help lower blood pressure, prevent strokes, and stop blood clots from forming). They have also been found to suppress cancer cell growth; in fact, studies show that consuming at least three servings of walnuts per week cuts your risk of dying from cancer in half. Although nuts typically get a bad reputation for being highly caloric, walnuts (and nuts in general) actually boost your metabolism. If you tend to find yourself shivering from poor circulation, pick up an orange, or any citrus fruit. Citrus fruits have been found to increase blood flow, which will help you stay warmer, as well as reduce your risk for strokes. Additionally, eating them helps to keep your DNA resistant to damage that may lead to mutations. When it comes to watermelons, you should first and foremost leave the seeds in! A spoonful of watermelon seeds has as many antioxidants as 170 grams of seedless melon. Watermelons can also help with erectile dysfunction due to a compound called citrulline, which helps to dilate blood vessels. If you’re a restless sleeper, Greger recommends kiwis. 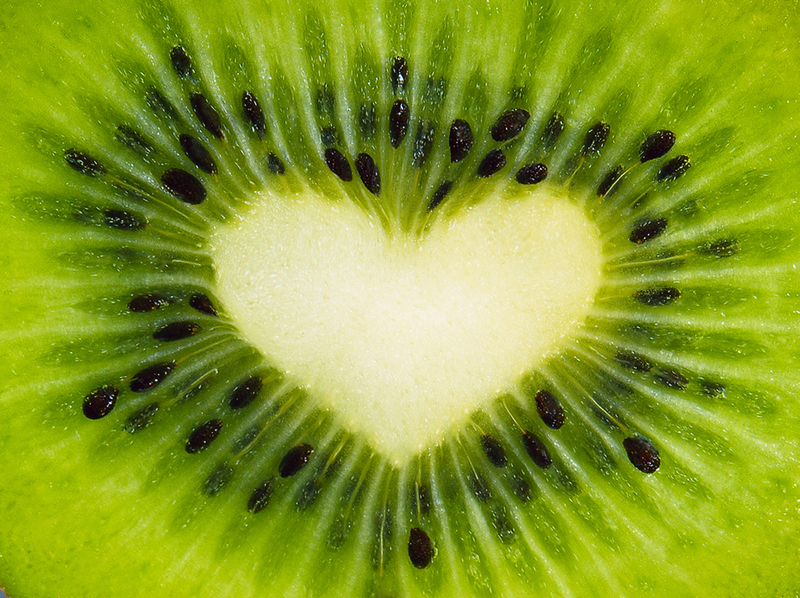 Having a couple of kiwis an hour before going to bed helps to stop the symptoms of insomnia, including helping you fall asleep faster, and keeping you snoozing. Kiwis can also stop constipation and increase immune system efficiency. Turmeric is a spice best identified by its bright yellow colour, but the compound behind this trait, curcumin, is less well known. Curcumin is, in short, a superfood all on its own. It has been proven to help prevent and treat lung disease, brain disease, certain cancers, arthritis and inflammatory bowel disease. Another powerful spice, Fenugreek is often used in Indian and Middle Eastern food and you should be able to find it in your local supermarket. Fenugreek can actually improve muscle strength. In one study, ingesting the spice aided men in leg pressing eighty pounds more than they previously could; the facts speak for themselves with this one. A warning from Greger, however, consuming this spice may cause your armpits to smell like maple syrup. Next time you’re suffering from a migraine or menstrual cramps, grab some ginger. Ginger has been found to decrease the pain of both, as well as reducing nausea.